It’s that time of the year again, Free Your Mind is announcing their ticket sales for 2019! 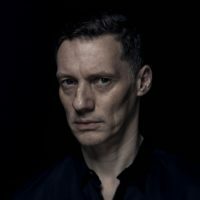 The Dutch dance organisation has had a big year in 2018, inviting artists like Kölsch, Hot Since 82, Sasha & John Digweed, Len Faki, just to name a few. FYM Festival takes place on one of The Netherlands most unique festival grounds in Arnhem. The beautiful surroundings are an integral part of the festival combining the monumental river Rhine and the alluring forests and beaches with the industrial landmark; Arnhem’s John Frost bridge. This combination has inspired years of joy, friendships and good music. 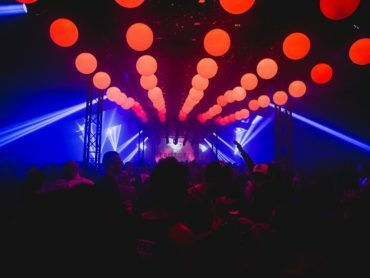 After an incredibly successful event earlier this year whereby the pair sold out Amsterdam’s highly sought-after Warehouse Elementenstraat, Free Your Mind announce a follow up to commence on February 9th 2019! 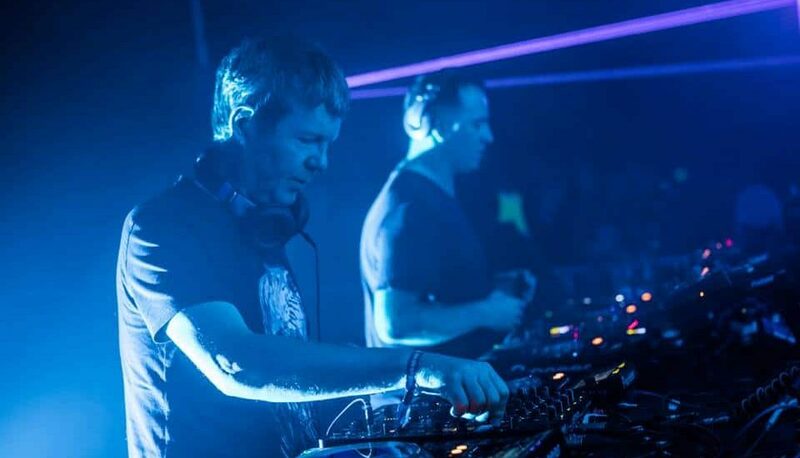 Sasha & John Digweed have had an excellent year in 2018 so it’s time to come down to Amsterdam to celebrate. 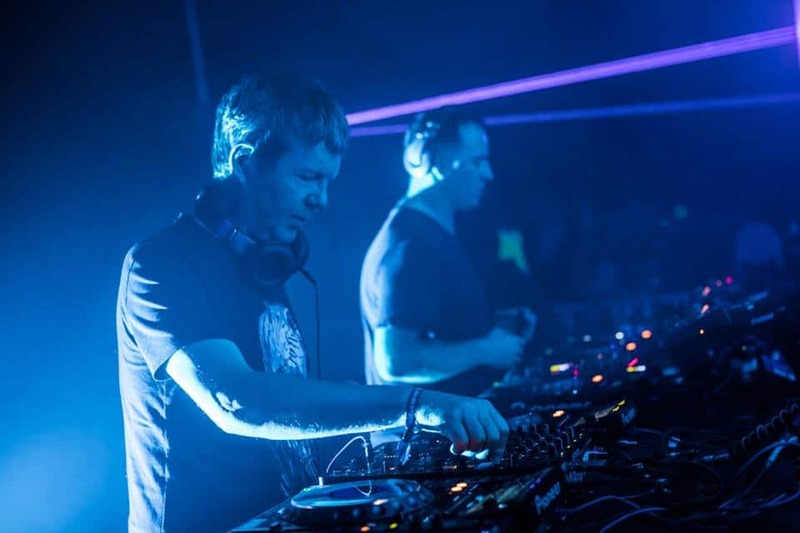 We’re expecting this follow up to be even more spectacular than last year..
Sasha & John Digweed have both played a big role in the evolution of dance music history and continue to push barriers as they progress as artists and as people. Their sound is unmistakably progressive and adventurous, getting into the deepest of grooves and celebrating the highest of highs.. 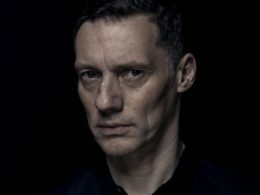 Both of their imprint labels; Sasha’s Last Night On Earth and John’s Bedrock are constantly elevating great music and continue to do so year after year. There’s no mystery as to why we’ve invited these masters back to perform at this legendary Warehouse in Amsterdam. We can’t wait till the release of the first acts! 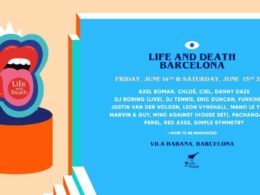 Looking at last years line up this edition should be a big one. 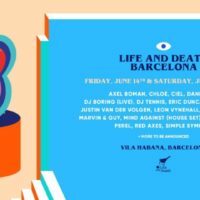 This festival provides the best opportunity for people looking to extend their festival experience outside of the Amsterdam region. Blind birds will be available this year again for a hard to beat price tag, so make sure you are ready! Tickets are on sale from the 24th of November at 15:00 (CET+1).